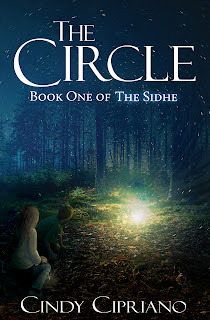 The Circle Calum Ranson is sure of three things: his cousin Finley is alive, Calum will find him, and no one knows Calum and his family are Sidhe. No one until Laurel shows up at his mother's bookstore wearing a dark clan's mark. When Calum learns the details surrounding the disappearance of Laurel's brother, he suspects the evil Hobayeth clan. Calum and Laurel work together in the Realm of Man and the Otherworld to rescue her brother - revealing a connection between Calum and Laurel that may cost Finley his life. “Did she just say Laurel has a crush on me?” Hagen whispered. “Why not?” asked a defensive Hagen. “She doesn’t think about us like that.” But Calum remembered the way she had sat so close to him at the movies that day. Or does she? “She sure does stare at me a lot,” Hagen said grumpily. “Good one,” said Hagen. They both roared with laughter. Their jokes continued, becoming more and more disgusting, until Tullia called Hagen to go home. Calum’s anger faded. It was stupid to think Laurel liked either one of them. He decided to put away these thoughts and appreciate Laurel for who she was. A friend who just happened to be a girl. Besides, Calum had other things to worry about. 1. Your entire clan is your family, so you have a HUGE family. 2. You get to travel to other clans' mounds. Each clan has a special talent, and special foods! 3. Other Sidhe can give you their "gifts," or talents so you can have lots of extra powers. 4. 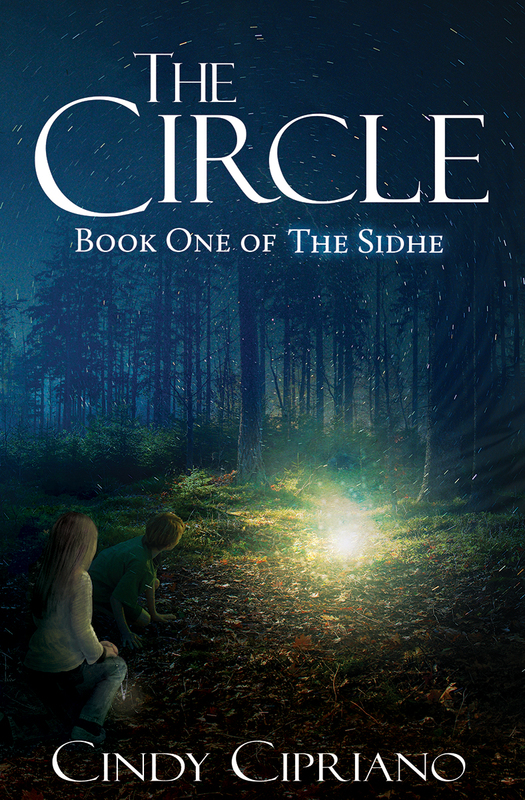 You get to go to Sidhe school and learn all about Sidhe history and Sidhe verse. I know, I know. School doesn't sound like it would be fun, but in the Otherworld, it is AWESOME! 5. You can communicate with other Sidhe by sharing thoughts. 6. Sidhe are especially atuned to nature, so we can read things in natural settings, like the way trees move in thebreeze, or how to find fresh water. 7. Duine Daonna (humans) who are mean or bullies can't hurt you. In fact, you can make them forget they even know you! 8. Sidhe have a natural musical ability so you easily learn pretty much any instrument you want to play. 9. Traveling between the realms is super easy. Just walk through the threshold and you're there! 10. And the best thing about being a Sidhe --- You have most of your powers by the time you're eleven. So you can pretty much do whatever you want!